Reiki Sessions are tailored to your needs. Before beginning the session we will sit down and discuss what is going on in your life, why you are here and what you would like to accomplish. Sitting down one-on-one not only allows us to get to know each other but also allows to me understand what, or where, specifically I need to work on. 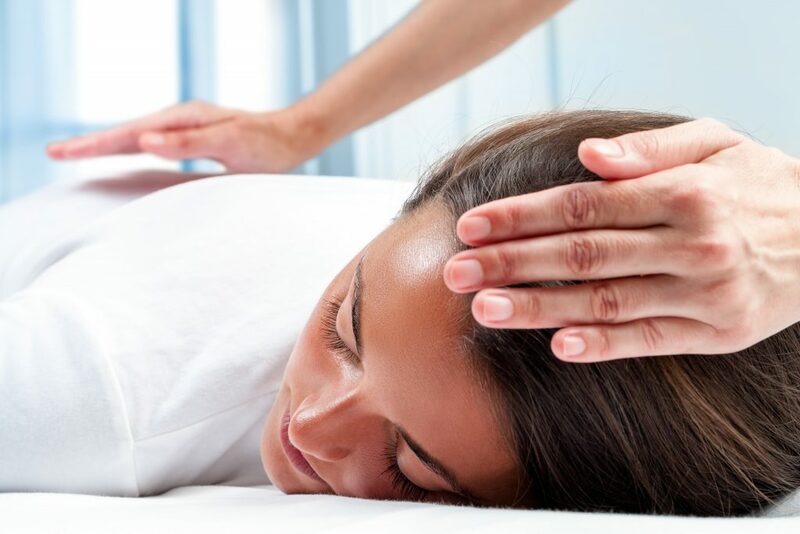 The Reiki session lasts for about 45 minutes to an hour, depending on your individual needs. Your first session is $75. We take outcalls on an individual basis, usually to hospital settings only. An outcall is an additional $25.